Pack alarm VISONIC wireless.Pack and alarm kit VISONIC simple to install for the home and professional premises.Pack alarm VISONIX POWERMASTER. Pack alarm POWERMAX. Alarm VISONIC There are 46 products. Alarm Kit PowerMaster 30. Kit professional alarm Visonic. 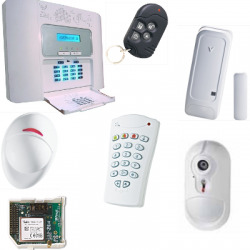 Alarm Kit for residential type one or two-piece. Pack alarm PowerMaster 30 housing type F1/F2. Pack professional alarm Visonic. Pack alarm PowerMaster30 housing type F1/F2. Pack professional alarm Visonic with outdoor siren. Pack alarm PowerMaster30 housing type F1/F2. 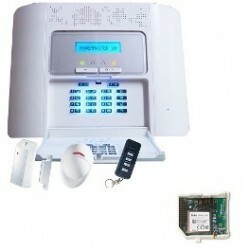 Pack professional alarm VISONIC with outdoor siren and GSM communicator. Alarm PowerMaster10 Visonic. Pack professional alarm Visonic. 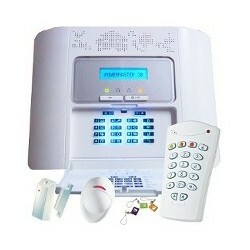 Alarm Kit for residential type one or two-piece expandable simple to install. Pack Alarm home wireless PowerMaster10. Pack professional alarm Visonic. 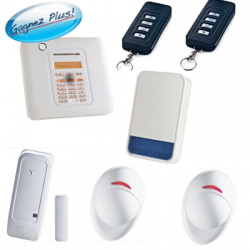 Alarm Kit for residential type two or three-piece expandable simple to install. 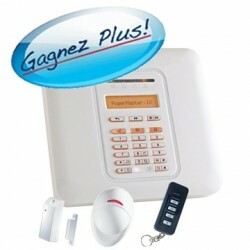 Pack Alarm home wireless GSM PowerMaster10 . Pack professional alarm Visonic. 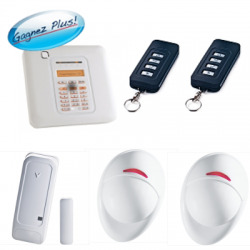 Alarm Kit for residential type two or three-piece expandable simple to install. Pack Alarm home wireless PowerMaster10 Visonic. Pack professional alarm Visonic with outdoor siren Alarm Kit for residential type two or three-piece expandable simple to install. Alarm Kit Visonic PowerMaster30 GSM NFA2P. Kit professional alarm Visonic. 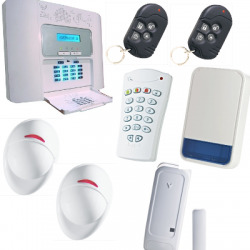 Alarm Kit for residential type one or two-piece. 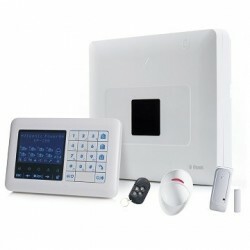 Alarm Kit Visonic PowerMaster30 with GSM detector camera. Alarm Kit NFA2P professional Visonic. 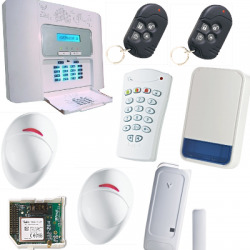 Alarm Kit for residential type two or three parts. 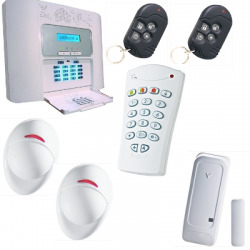 Alarm Kit Visonic PowerMaster33 with keypad KP-250-PG2 Kit professional alarm Visonic. 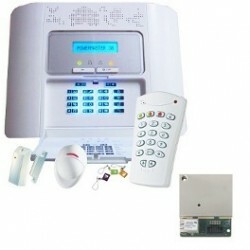 Alarm Kit for residential type one or two-piece. 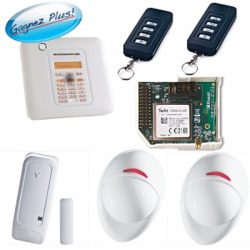 Alarm Kit Visonic PowerMaster30 GSM / IP Kit professional alarm Visonic. Alarm Kit for residential type one or two-piece. Alarm Kit Visonic PowerMaster30 IP Kit professional alarm Visonic. Alarm Kit for residential type one or two-piece. Alarm Kit Visonic PowerMaster30 NFA2P Kit professional alarm Visonic. Alarm Kit for residential type one or two-piece. Alarm Kit Visonic PowerMaster30 NFA2P with GSM communicator Kit professional alarm Visonic. 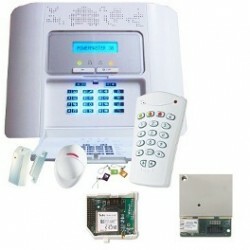 Alarm Kit for residential type one or two-piece.